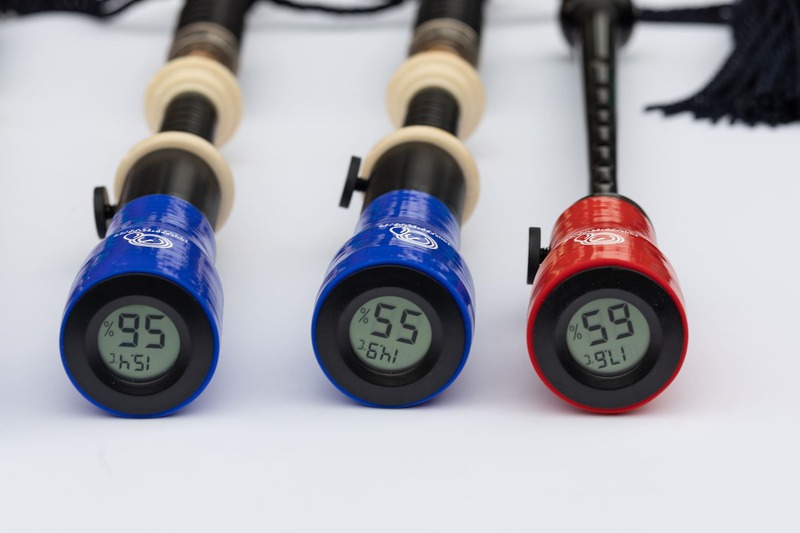 The Tone Protector is the world’s first digital reed protector with two-way humidity control — now available for drones! 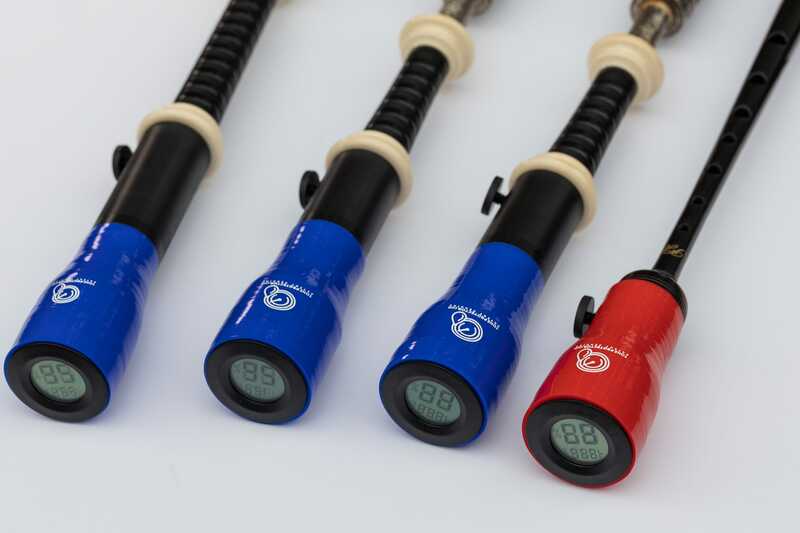 Following the massive worldwide success of the Tone Protector, you can now instantly improve the stability and consistency of your drone sound with the Tone Protector™ for Drones. This set of three Tone Protector™ for Drones will keep your drone reeds at the optimal humidity level. 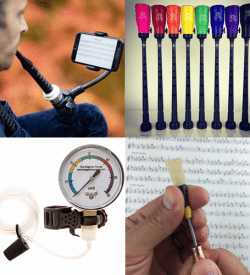 No need to remove your reeds from the pipes, just remove place the Tone Protector’s over each drone reed after you are finished playing and your reeds will be kept at the optimal humidity level for perfect performance. 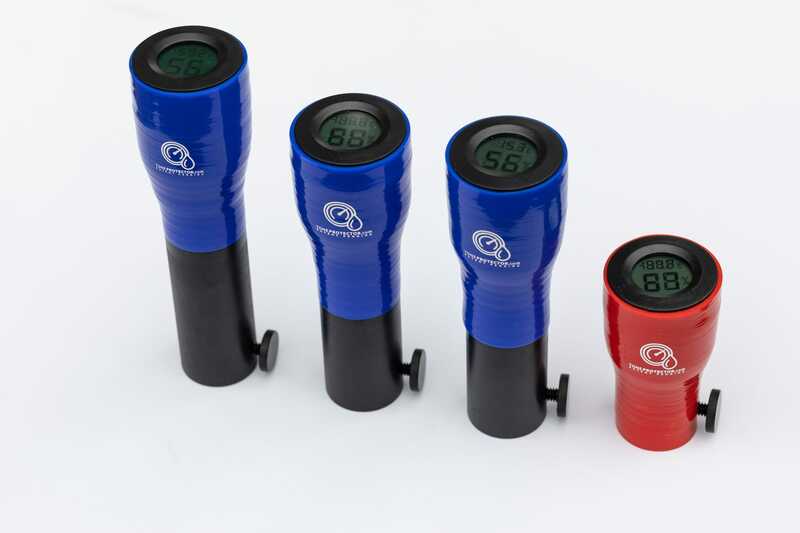 The Tone Protector™ for Drones will keep your drone reeds from getting too wet or too dry. 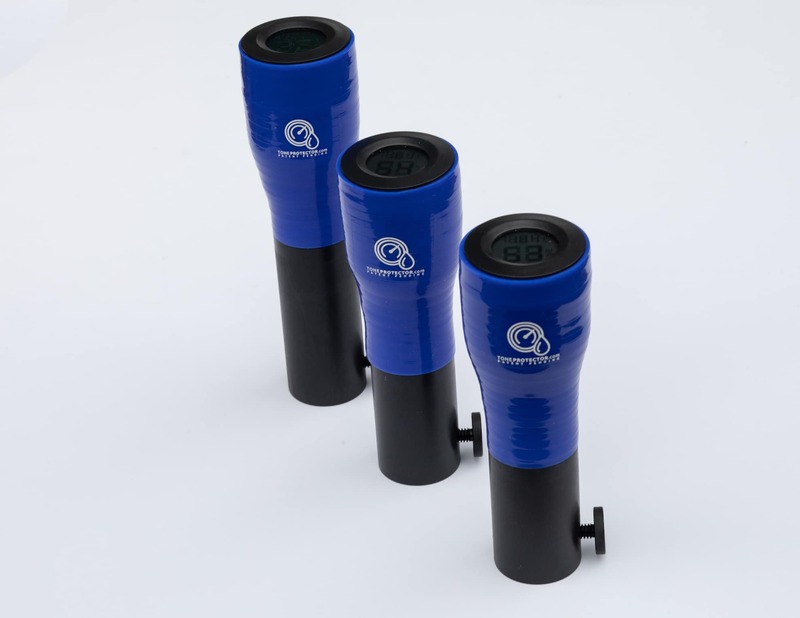 The humidity control technology will keep them at the perfect humidity level for greater consistency and stability, regardless of the weather or climate. To purchase Tone Protectors for the chanter only, please visit the Tone Protector product page here. 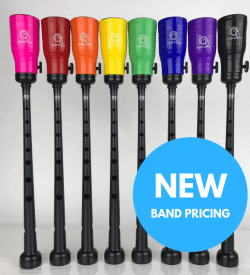 Band Pricing: Orders of 10 or more sets will automatically receive the discounted band price. To place an order all in the same color, please choose your color from the menu below. To order multiple Tone Protectors in mixed colors, please select “No Color Preference” and you can add a note during your order to specify your color choices. US and UK Patents Pending. Estimate ship time 10-14 days. The Tone Protector™ instantly improves your bagpipe sound. 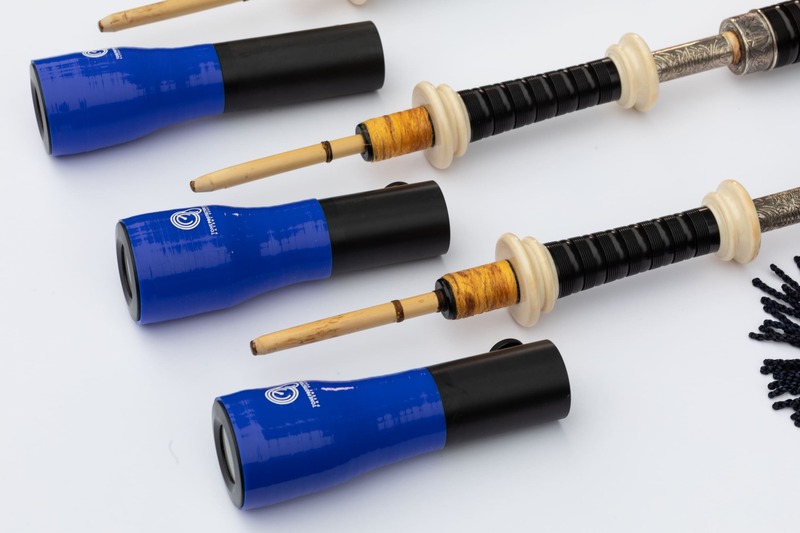 The Tone Protector is a complete reed storage and maintenance system that keeps your reed at constant humidity level to ensure consistent, optimal reed performance. 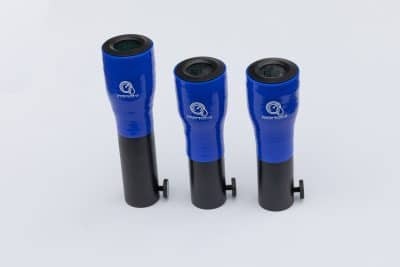 Following up on the incredible worldwide success of the Tone Protector™, now you can improve the stability and consistency of your drone sound with the Tone Protector for Drones. The Tone Protector™ for Drones is available as a set of three — Tone Protectors for one bass drone and two tenor drones. 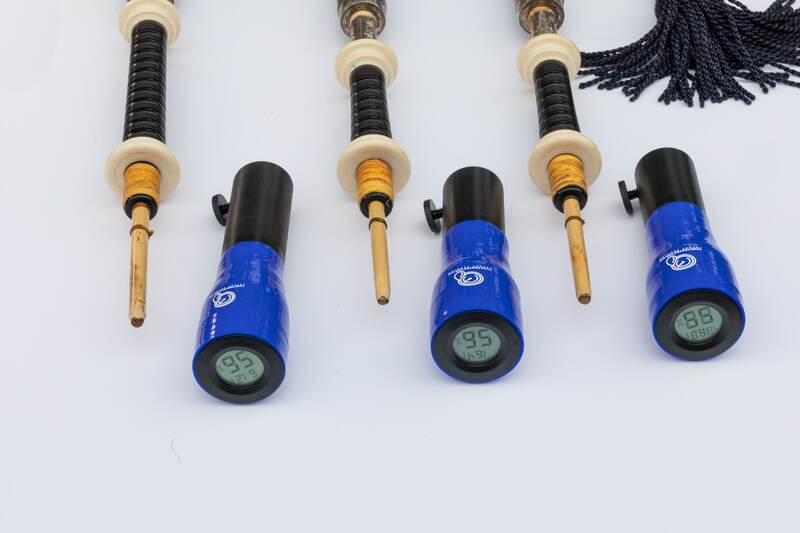 Also, you can purchase individual Tone Protectors for Drones. 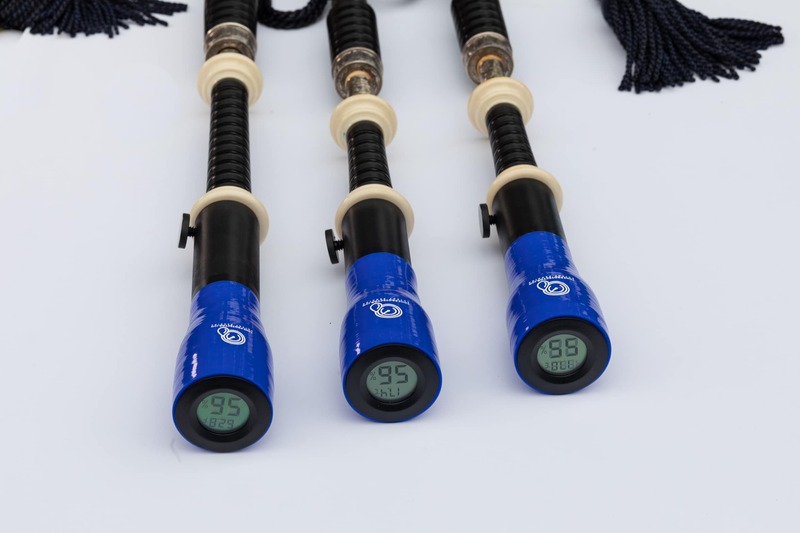 The Tone Protector is designed and test pipers to help you immediately improve your bagpipe sound by giving you: more consistent sound from day to day, more stable pitch, greater precision of tuning, longer lasting reeds, easier to tune, clearer sound, more efficient, easier to play. 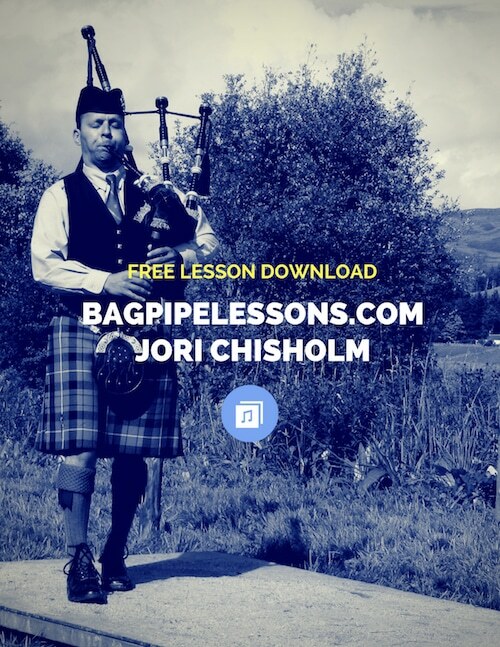 Designed, tested, and built by Jori Chisholm, founder of BagpipeLessons.com and creator of the Bagpipe Gauge and the Piper’s Ultimate Reed Poker. 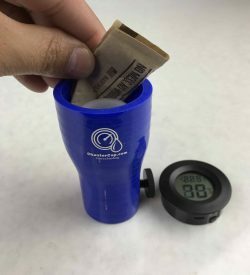 Over the last few years, I’ve designed and tested the world’s first digital reed protector with two-way humidity control. 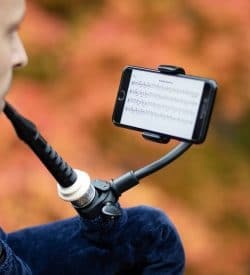 Pipers from around the world use the Tone Protector and the results have totally blown away all of my highest expectations. The Tone Protector. Protect your sound. US and UK Patents Pending.